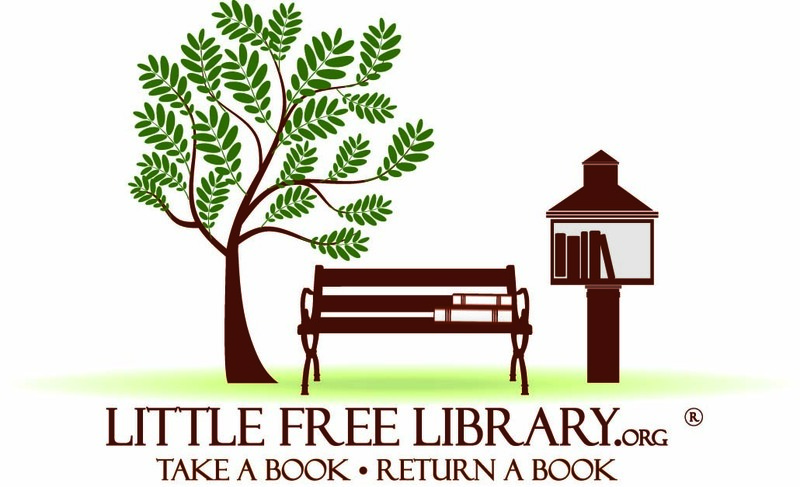 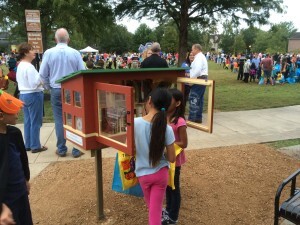 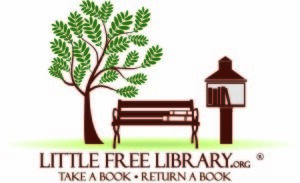 The Little Free Library movement, which seeks to promote literacy and community through free book exchanges, has come to West University Place. 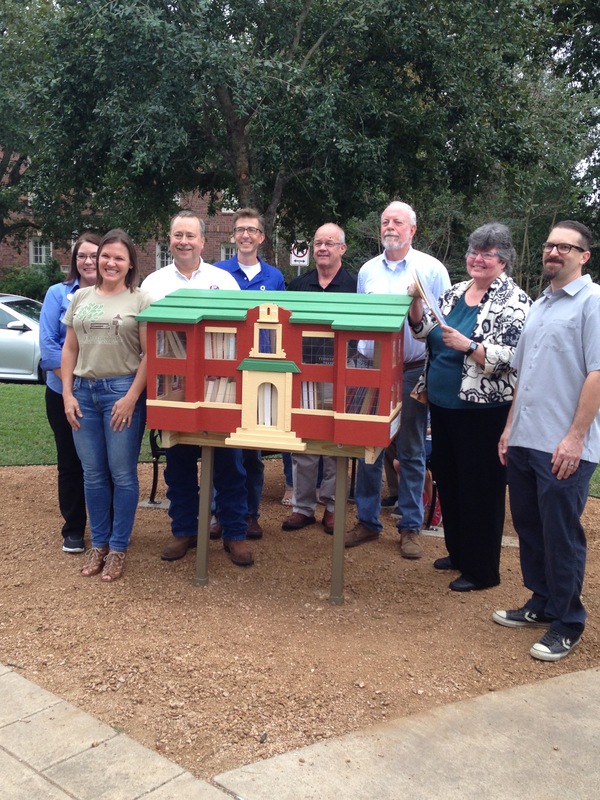 Local author and library steward Chris Cander, in partnership with the city’s Parks and Recreation Department, is launching six LFLs in the neighborhood, each designed to look like one of the city’s landmarks. The LFLs are free-standing structures where neighbors of all ages can “take a book, return a book” and help spread the love of reading.